We are having a whole school focus on speed, fluency and retention of times tables. All pupils practise their times tables in class and are assessed regularly. The following table show the times table and division facts that each year group will be working on in class though out the year. Recall times table and division facts for the 10, 2 and 5 times tables. 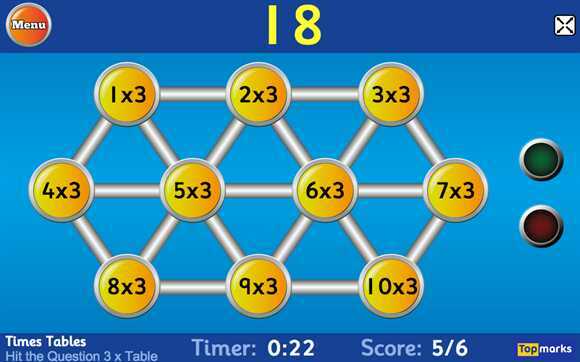 Recall times table and division facts for the 3, 4 and 8 times tables. Recall times table and division facts for the 6, 7, 9, 11 and 12 times tables. Use and apply all times table and division facts up to x 12.